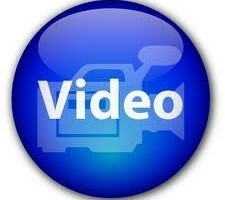 From the video’s YouTube page: What would it look like if you were absolutely free and absolutely good? 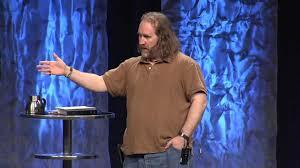 Bruxy explains what Heaven will look like and what this means for us. 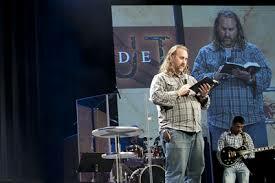 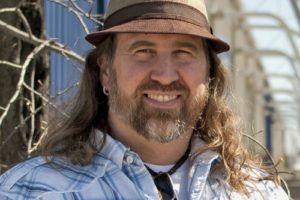 Shane Blackshear’s interview with Arminian pastor Bruxy Cavey can be found here.